Cortese (courteous) di Gavi is so much more than a wine and hopefully, you'll get currious enough to come over to Piedmont and taste it! 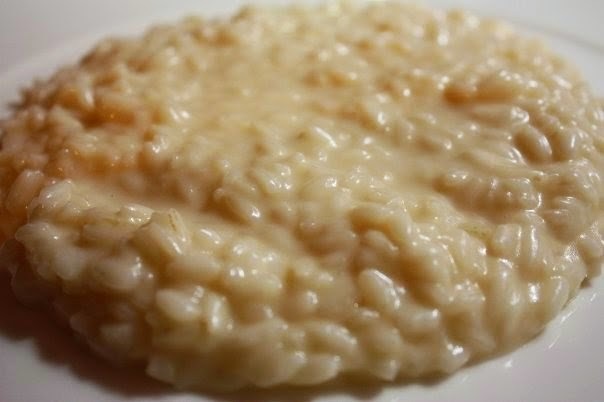 It comes from only one vine variety cultivated only in a tiny area of the Alessandria province, close to the Ligurian border. It is a white DOCG wine and a DOC for 40 years this year! 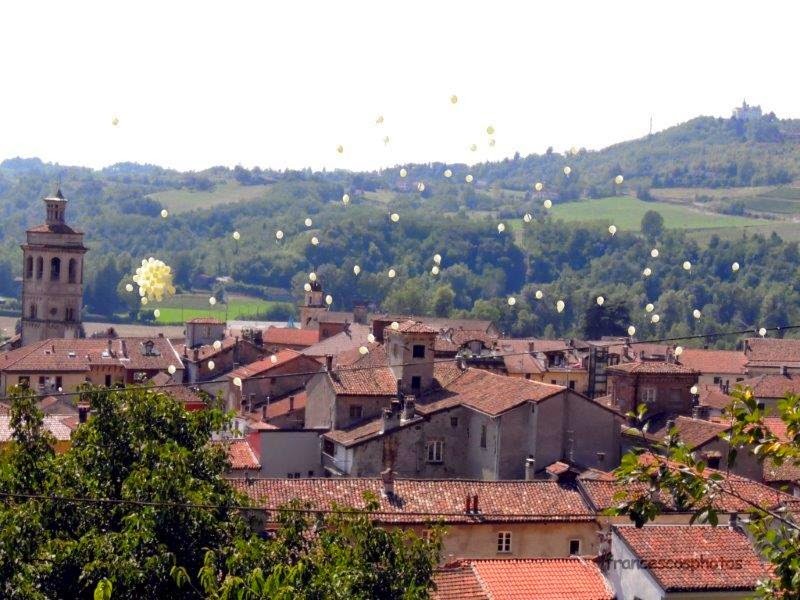 Gavi is the name of the Medieval town where the Cortese grapes are grown. This hamlet was already inhabited in the Neolithic times, even before the Romans made their military outpost there. The legend has it that the name comes from Princess Gavia or Gavina who had established her castle here. 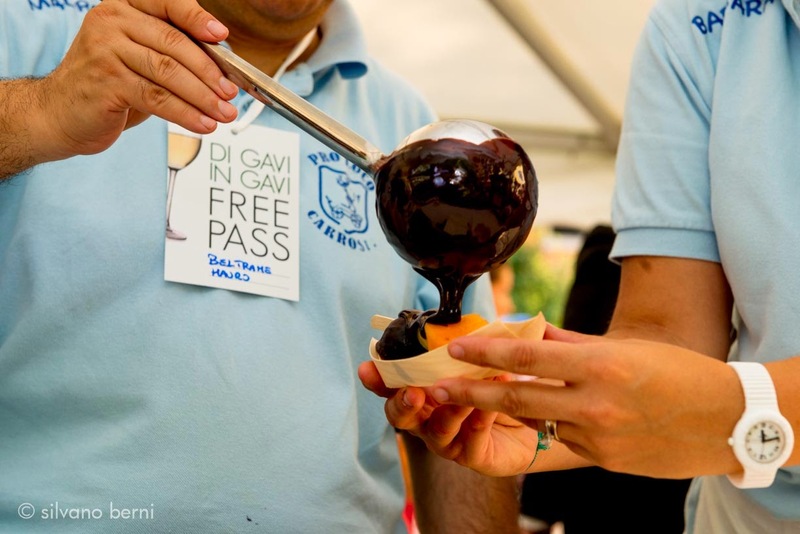 Gavi changed "country" over the centuries being, in the Middle Ages, under the Marquis of Gavi first, who sold it to Genoa (a Sea Republic) to pass over to France, getting back to Genoa and the Savoy Kingdom and finally, being included in Piedmont. 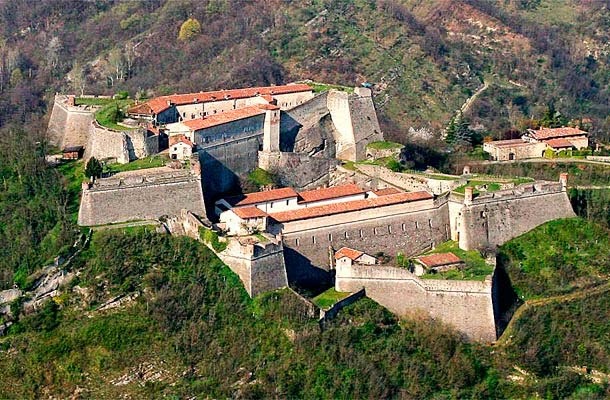 The Medieval fortress you can see below was rebuilt in the 17th century and it's inside that Di Gavi in Gavi will take place on Aug 31! The castle that became a fortress, click here for the story! 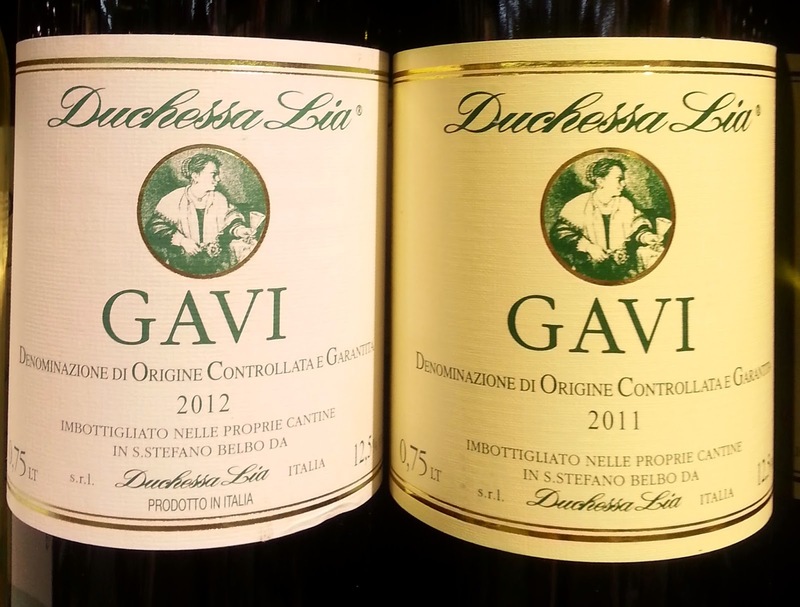 - in 1974 it gained the DOC certification which we'll celebrate on Aug 31 at the Di Gavi in Gavi festival! It is a yellowish wine with greenish reflexes with a mild and fruity flavor. 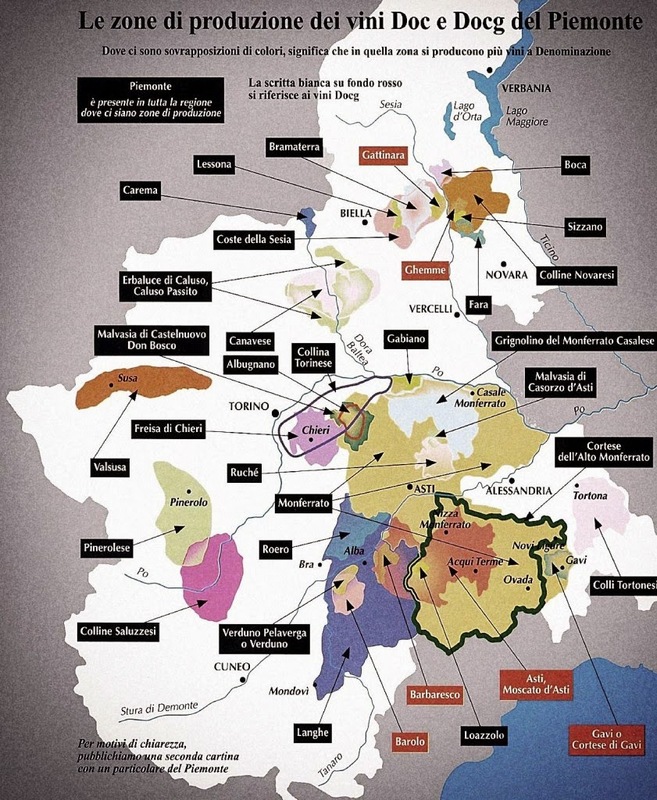 3 varieties are produced: still (tranquillo), sparkling (frizzante) and spumante (foaming), and dry. 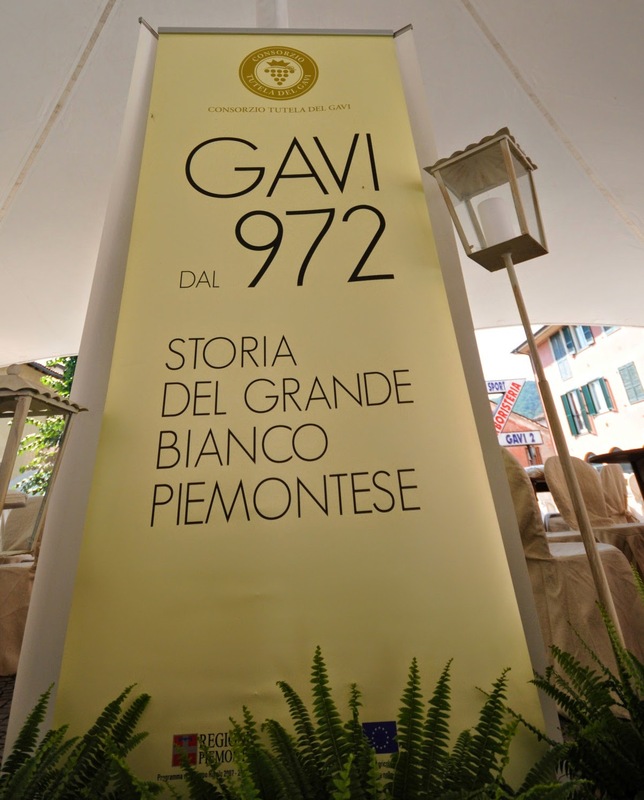 You can pair Gavi 972 with cold dishes like green peppers with anchovies and lunch meats. 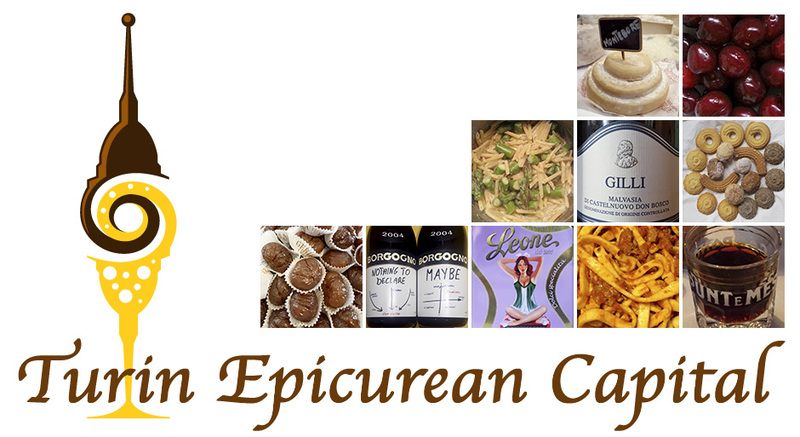 It is also superb with fish, roast beef and pasta or risotto with crustaceans and fish. Locals love it with tajarin (handmade egg spaghetti) al tartufo (truffle). 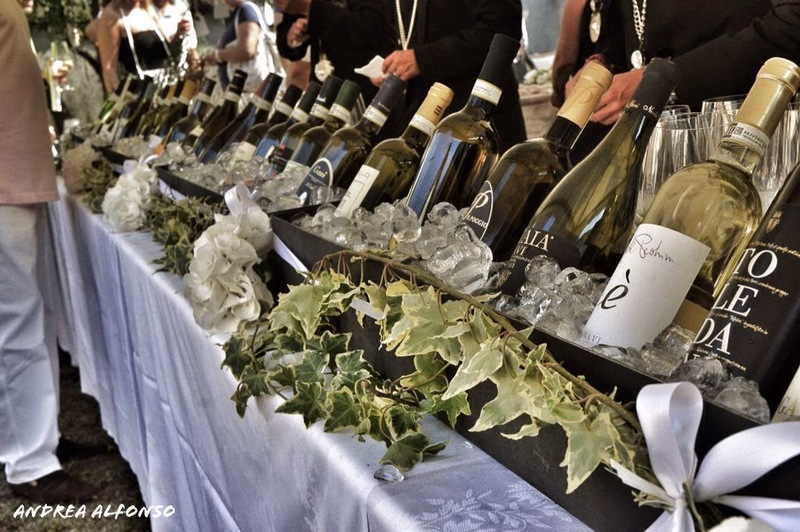 Cortese di Gavi should be served chilled (12-14C) and in chalices for white wine. The Spumante version is served in flutes at 8C.